Hi there! Thanks for visiting my photography website. 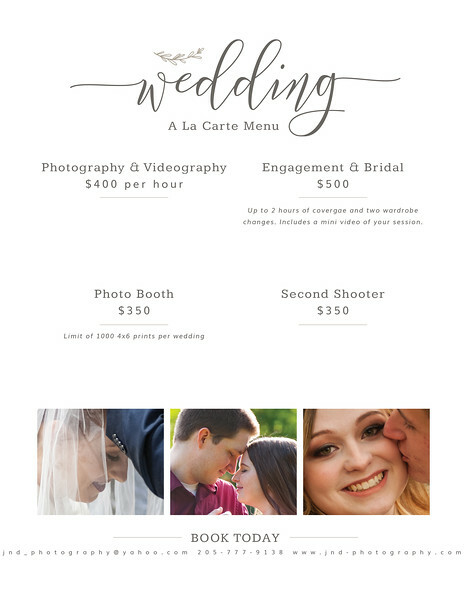 I am a Wedding and Portrait Photographer based in Birmingham, Alabama who travels around the world to photograph some of the happiest moments of people's lives. Click here to see my photo portfolio and video portfolio. I love nothing more than capturing the unique and exciting personalities of those who step in front of my lens for you to share with your loved ones! 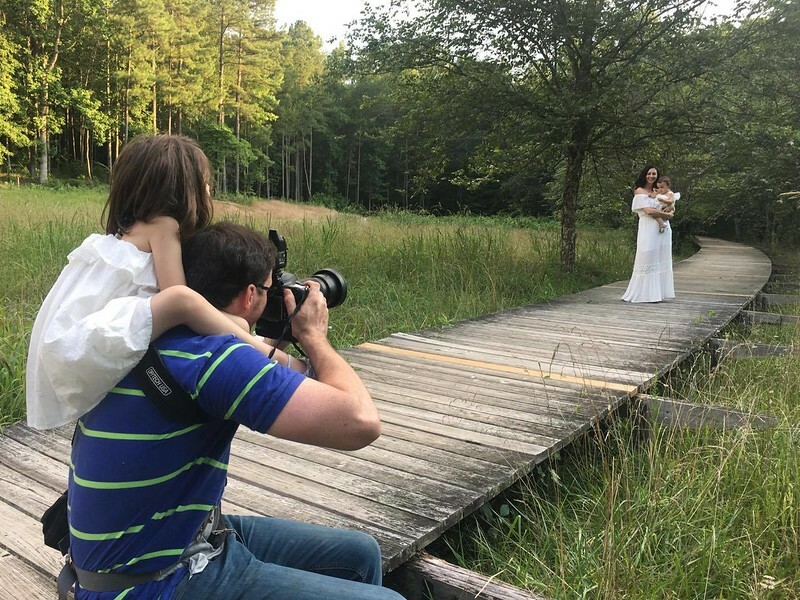 My creative vision revolves around lifestyle imagery and photojournalism so you can bet your bottom dollar that your session will be anything but stiff and boring. Typically, there will be lots of motion, silly jokes and everybody doing the twist :) I look forward to hearing from you! Drop me a line any time to book a session or just to have a chat. Conversations are the spice of life. Are you looking for something different when you walk down the aisle? Does the idea of running away to a tropical island with just you and your hubby to say "I DO" give you goosebumps? Then having an international wedding might be the right choice for you! I will personally fly anywhere in the world to document, with both still pictures and video, every moment of your journey as well as your private ceremony. 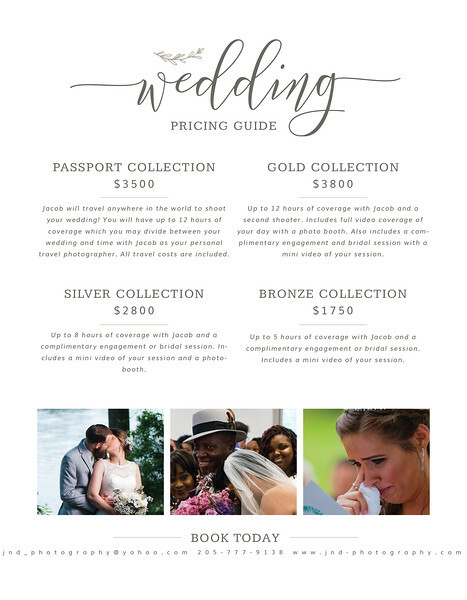 You'll get 12 hours of coverage that you can divide as you please between your ceremony and your travels with me acting as your very own travel photographer. My Passport Collection can be booked for $3500 and covers all of my expenses so there will never be any surprises! Give me a call so we can talk about your grand adventure! Do you wake up in the morning and worry that you haven't done enough for your community? Well so do I! That's why I make it a point to give back to the city that has given so much to me over the years. If you are a charitable organization, I will happily donate any spare time that I have to promote your cause through riveting and compelling photography. Contact me today!